BERLIN (AP) — Porsche’s chief executive says the sports car maker won’t produce any new diesel models in the wake of parent company Volkswagen’s diesel emissions scandal. 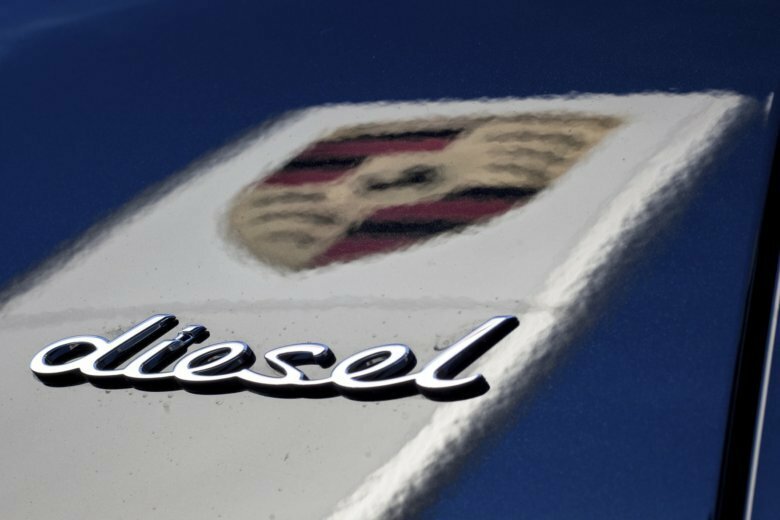 CEO Oliver Blume told Sunday’s Bild am Sonntag newspaper that, although Porsche itself never developed and produced diesel engines, its image has suffered from the scandal that erupted in 2015. He was quoted as saying the company wants to concentrate on “what we can do particularly well,” citing high-performance gasoline models, hybrids and starting next year electric cars. He said Porsche hasn’t had any diesels in its range since February and the “test phase” has shown that many diesel drivers are prepared to switch to gasoline or hybrid cars.